Presidential adviser Jovita Neliupšienė will be appointed Lithuania's ambassador to the European Union, replacing outgoing Ambassador Raimundas Karoblis. 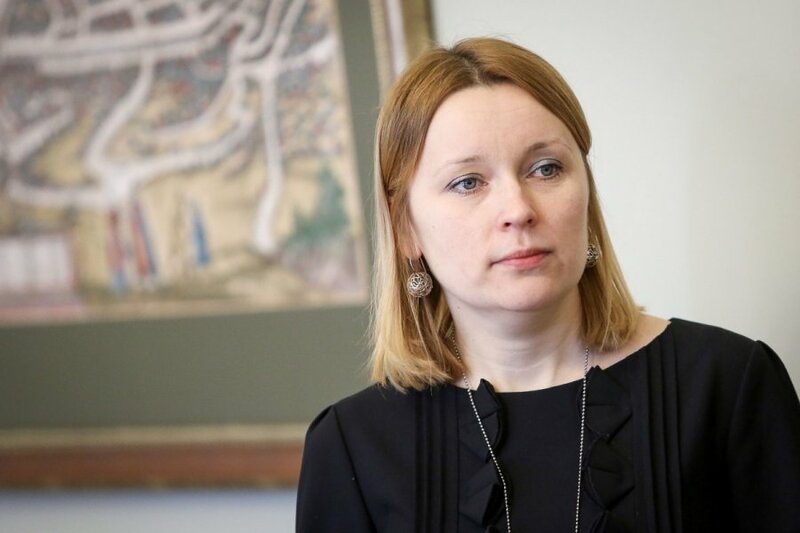 Neliupšienė has worked as Lithuanian President Dalia Grybauskaitė's chief adviser on foreign policy since 2009 and has been involved in the coordination of European Council meeting agendas. "The EU is a live mechanism, therefore, it's important that Lithuania's interests match the EU's internal changes. Having seven-year experience of working as a presidential adviser and having worked with EU issues, I think I will be capable of representing Lithuania's interests and find friends to support our position," Neliupšienė told BNS on Tuesday. The diplomat previously worked at the Ministry of Foreign Affairs, Lithuania's Embassy in Belarus and the Institute of International Relations and Political Science at Vilnius University. Neliupšienė has a doctoral degree in political sciences and the diplomatic rank of an ambassador extraordinary and plenipotentiary. She studied international relations and diplomacy at Vilnius University and also has a law degree from Mykolas Romeris University. Neliupšienė will assume her new position for five years in early September. Who will replace her as chief presidential foreign policy adviser is yet to be announced.